Tim Midyett, a close friend of Anderson and O’Malley since the Seattle days of the early ‘90s, and member of Silkworm, Bottomless Pit, and Mint Mile, joined in a foundational role tying earth to sound with wicked performances on aluminum neck bass and baritone guitars: instruments he helped pioneer playing back in the ‘90s alongside Steve and Shellac of course. Dark matter is reality. Tour produced by Ideologic Organ Music. SUNN O))) booking in EU by Odyssey / Vincent Royers. 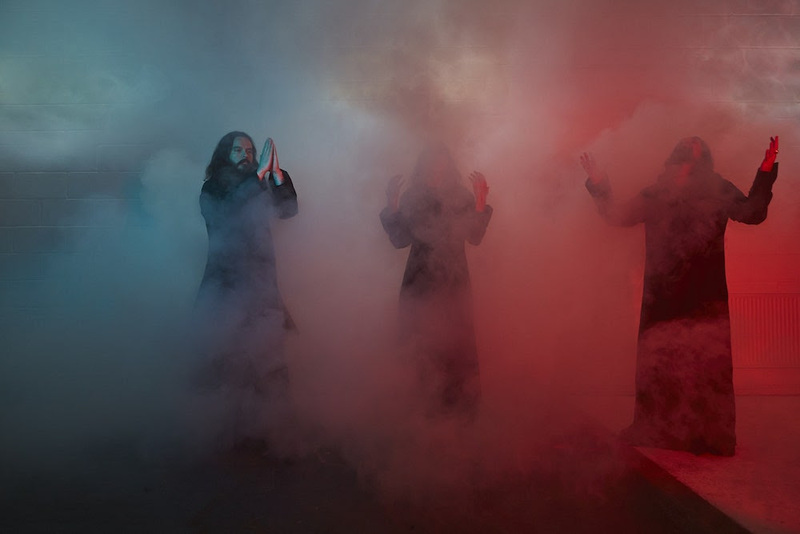 SUNN O))) booking in USA by David Strunk / UTA. 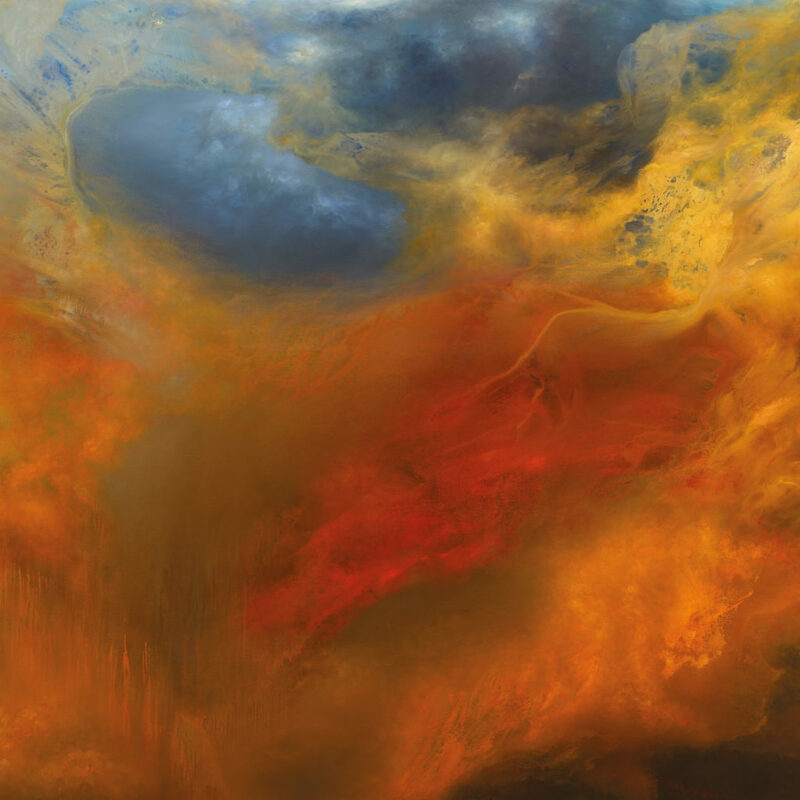 SUNN O)))’s recordings are released by Southern Lord Recordings.